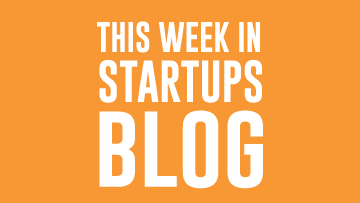 We talk a lot about startups on here–this is, after all, the This Week in Startups site. But if you’re a fan of the show, did you know that the This Week In network is cranking out a lot more incredible content besides just TWiST? Take a minute to check out all of our other insightful, educational and all-around awesome shows.